It’s finally time, the day I most looked forward to! I can finally get rid of my specs for good! I was so excited for the procedure because I have been wearing glasses for more than 15 days straight and it’s super troublesome and unflattering. My procedure was scheduled for 2.30pm in Optimax TTDI, and just so you know, the reason why I did it in TTDI was because the machine for ReLEx Smile is there. As for check ups and examinations I did them in Sri Petaling. I have been told that I’m not allowed to wear any perfume, no make up or skincare and to bring a pair of sun glasses on the day. The good thing is that I dont have to fast and I can eat whatever I want before going to the clinic. 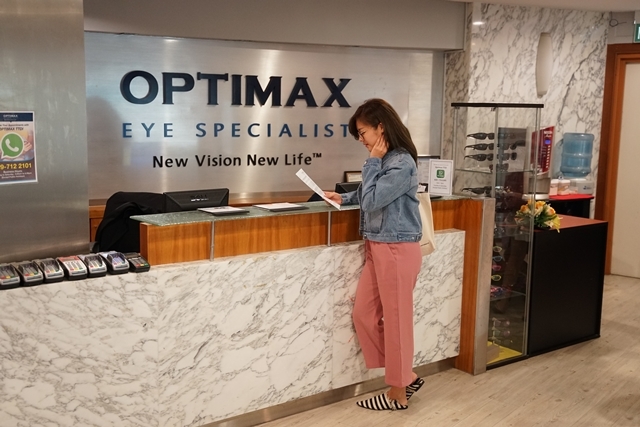 I reached Optimax an hour earlier to check-in at the counter and to performed the final round of eye examination before the procedure. 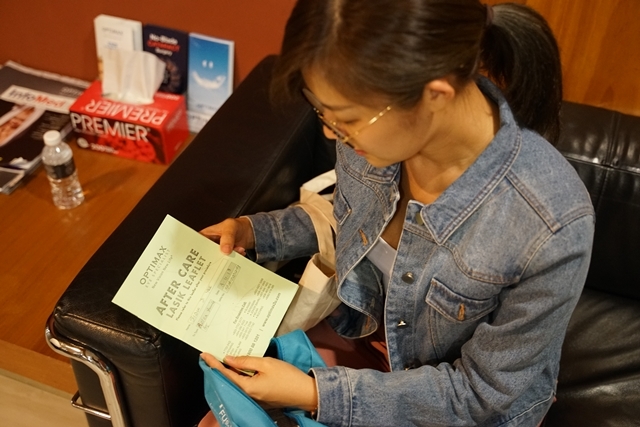 The purpose of the final examination is to triple check on my eye sight and also the condition of my eyes to make sure it’s good to proceed the procedure. 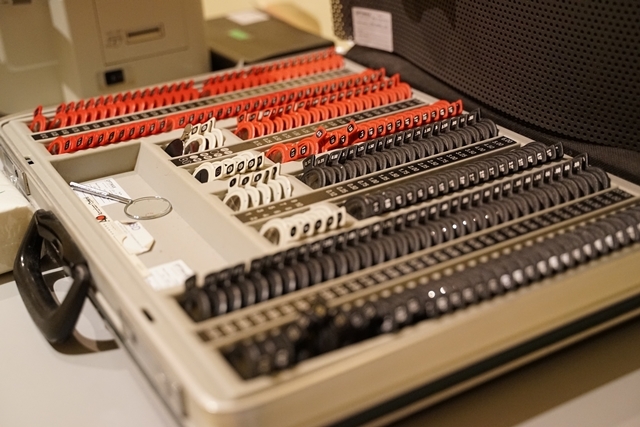 It’s also allows the doctor to do some calculations. Then I was lead to a waiting area together with other patients. The nurses there will teach us about the after-care post procedure. We were given a bag of medicine, and lots of eye drops. 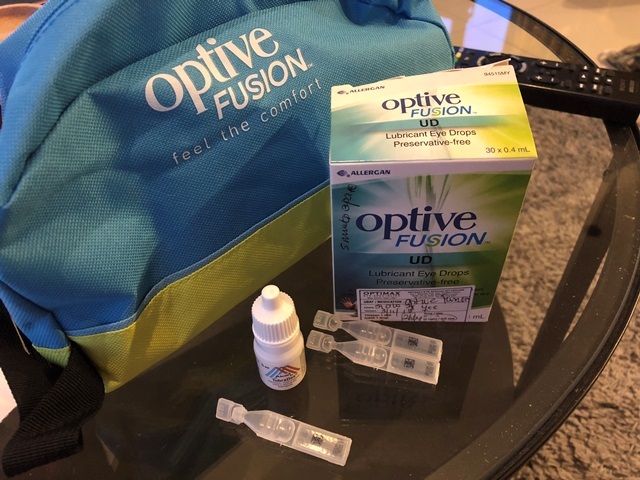 Optive Fusion lubricant eye drops to use daily after the procedure, eye antibiotics to use for 7 days straight, then lastly some pain killer which I didn’t consume at all. Notice that there is no eye shield in the bag and all of you who saw my stories have been asking me why there is no eye shield on my eyes? Well, that’s the good thing about ReLEx Smile guys! It’s a bladeless procedure so eye shields are not required! Then they brought us into another room to meet our doctor. My procedure was done by Dr Stephen. Dr Stephen briefed us on what he will be doing in the OT and what we should expect. 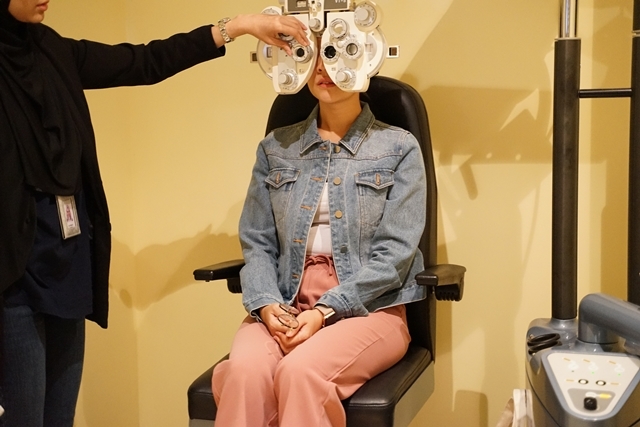 He kept telling us to avoid moving a lot and listen to his instructions to avoid re-doing the procedure again T__T I kept telling myself DO NOT MOVE OR BLINK UR EYES!!!! Dr Stephen then drew two dots in our eyes after applying numbing eye drops in our eyes. The dots will go away after the procedure so you don’t have to worry about it. Last but not least, I was lead to the OT! I”m so glad that I was the first patient in line, so I didn’t have to wait LOL. 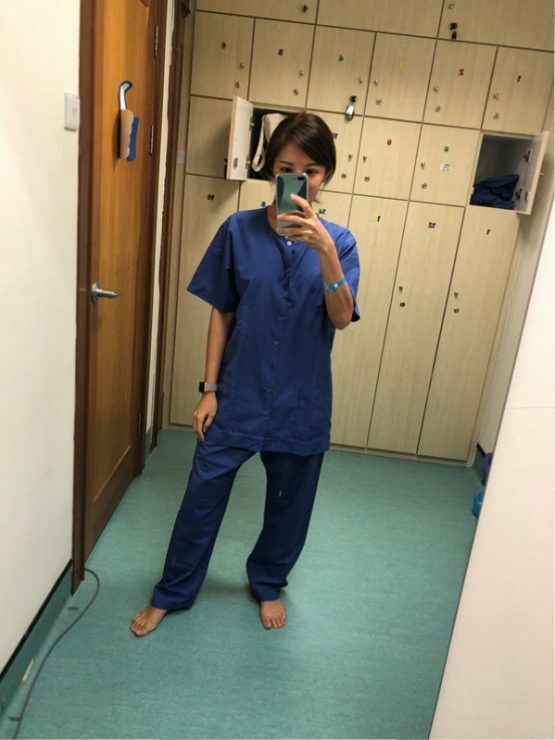 I changed into the operation garment and off I went into the OT. The OT is just like any other, it’s freezing cold but they provide a thick blanket so it’s fine. I was quite amazed that it only took me 20 mins to get from blurry vision without glasses to clear vision! Yup, the procedure only took me 20 mins for both eyes! All I had to do during the procedure was to follow the blinking light! Just follow and look into the blinking light then you will be fine! I went to the A&W opposite the clinic after the procedure to have a rootbeer with Jo. 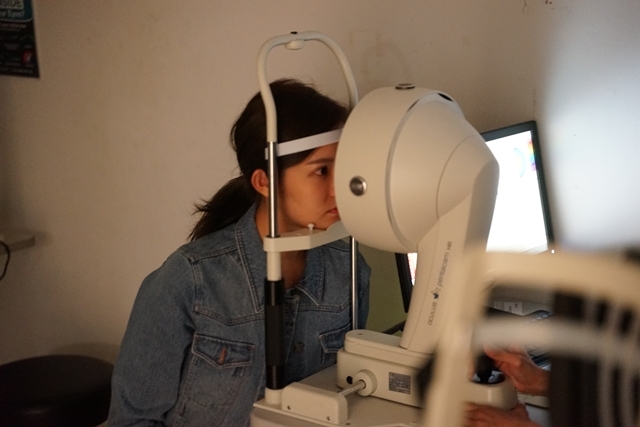 My vision was already at around 80- 90% right after procedure but that meant that I was OK to walk around but not driving of cox. I went home took a rest and went out to dinner and shopping a few hours later. Well, that’s it about my experience on the ReLEx Smile procedure. I will keep everyone updated on my recovery in the next post! Good news to all my readers! 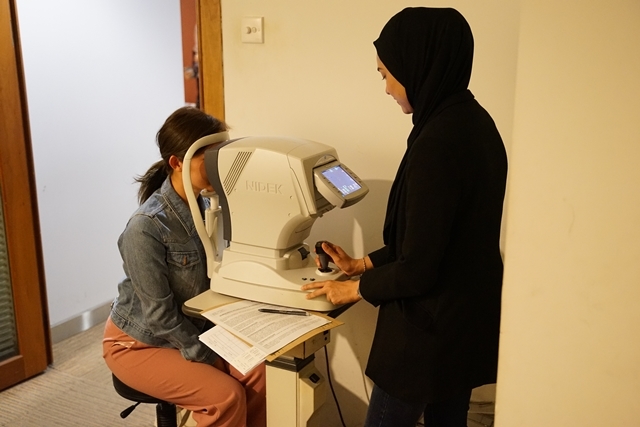 This Christmas Optimax is giving FREE COMPLETE EYE Examination that cost RM360 to all from now until 31/12/2018! Please call 1800-881-201 to made an appointment. 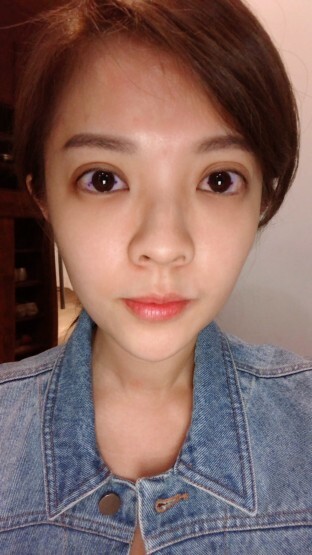 If u’re interested into the procedure, quote my name for RM200 off each eye! 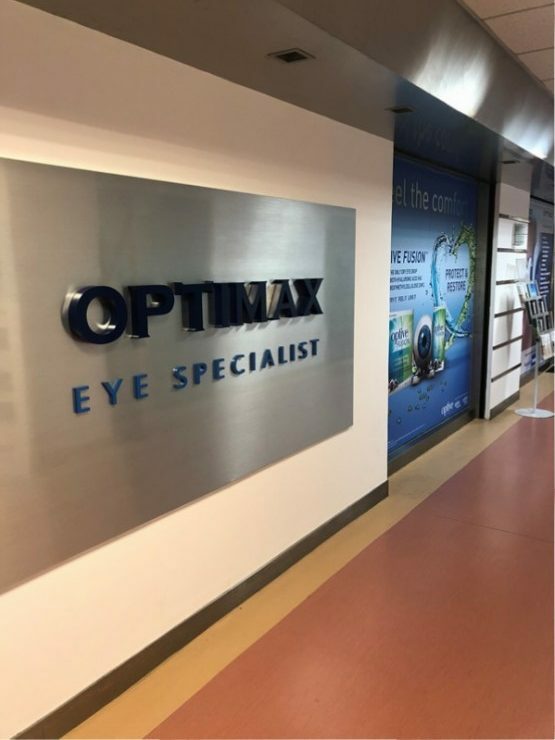 For more info on OPTIMAX branches please click on the link! Halo, Big And Round Eyes!